There's another wonderful Craft Project Central project out today. This great organizational set was designed by Amanda Corbet. 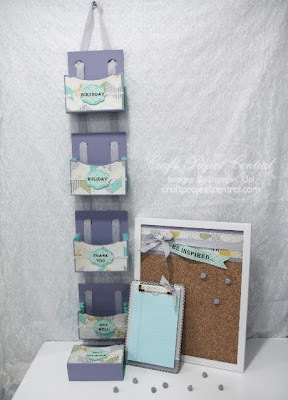 You can see more of her beautiful projects on her blog, Krafting Kreations.